The Hastelloy X Nickel alloy, with higher iron content, has favorable resistance to oxidation and corrosion combined with excellent creep and rupture strength at temperatures under 900℃. 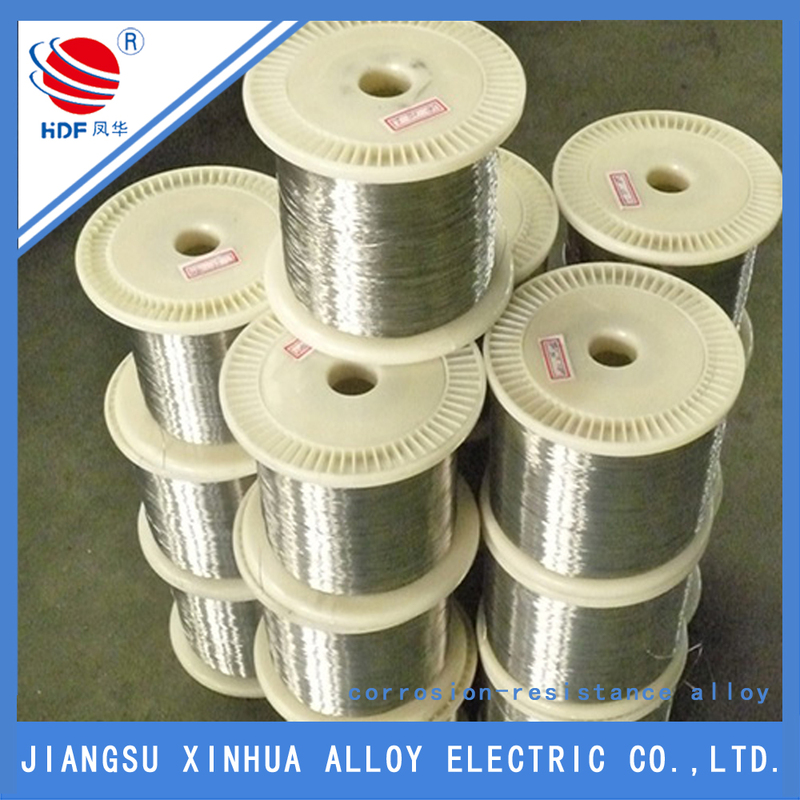 In addition to this, Hastelloy alloy X has great fabricability by cold and hot working and good weldability. 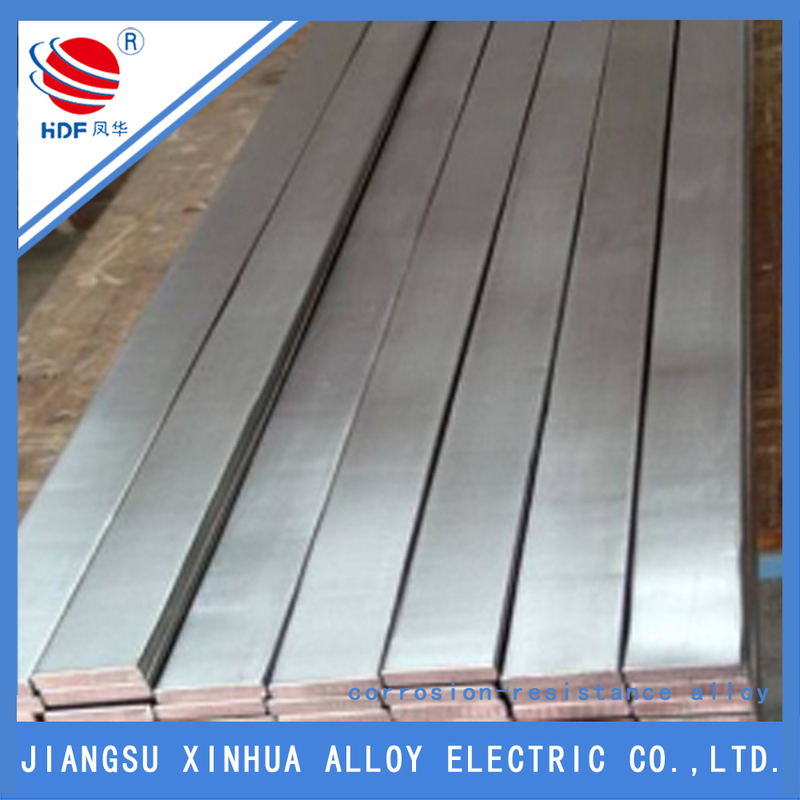 This oxidation resistant alloy can be used for combustor components and other high temperature parts of aircraft engines, for long term use at temperature under 900℃ and short time use up to 1080℃. Looking for ideal Good Hastelloy X Manufacturer & supplier ? We have a wide selection at great prices to help you get creative. All the Good Hastelloy X are quality guaranteed. We are China Origin Factory of September Purchasing. If you have any question, please feel free to contact us.